Robin Peace writes of the world through the eye of a swallow and from the window of a plane sweeping over the earth. 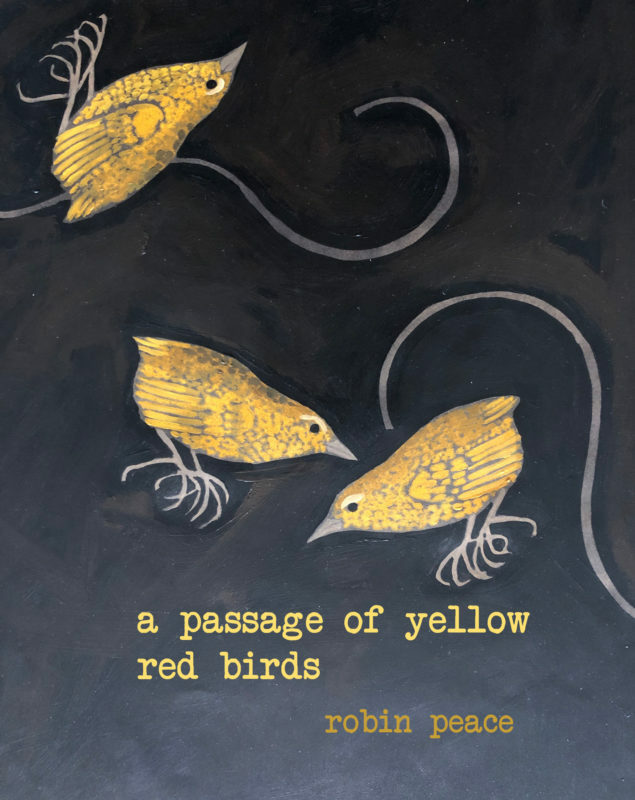 She writes as water making its way from mountain to sea, and of time as a passage of yellow red birds that declares a harvest singing from the cut earth. When her mother faces death by starvation, the natural world is called on to give relief – a blackbird to swallow her, silverfish to consume her as a book. Robin Peace is a geographer, teacher and academic. A rich sensibility of the natural world informs a life bound up with stories of displacement, difference and belonging. 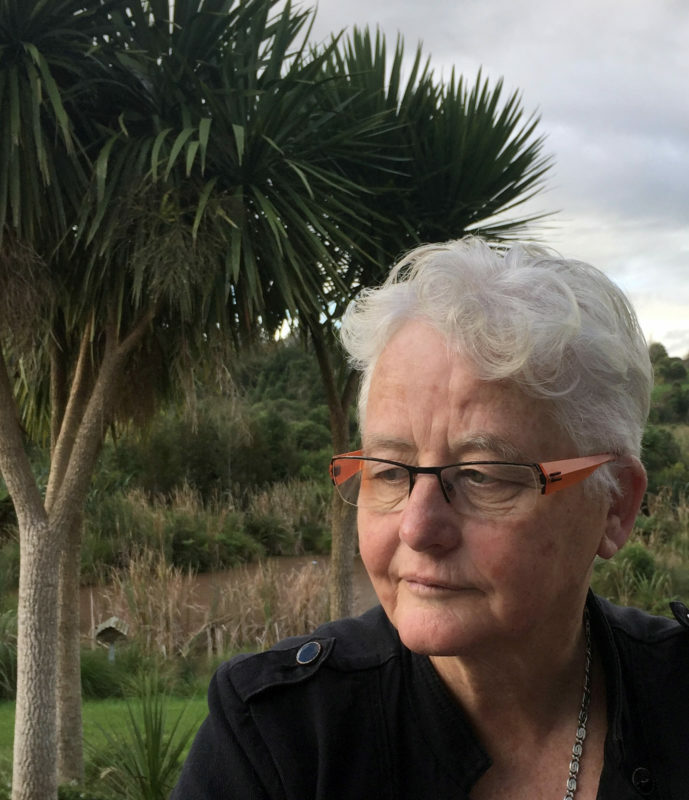 She works at Massey University and lives with her partner on the wetland margin of O te Pua on the Kāpiti coast.